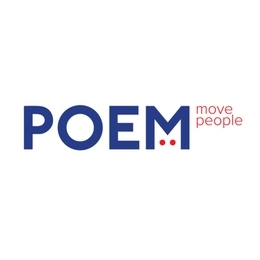 Poem is an independent communications agency, delivering big agency expertise with boutique agency service. We’re built for a fast-changing and fragmented media landscape, where brands need to earn a place in people’s lives by being useful or interesting, in order to be heard. It’s about being more human. We put PR thinking at the beginning of the creative process and develop ideas for brands that cut through the white noise; ideas that have news value and social currency at the core. The results are greater business outcomes on more efficient budgets. We have an eclectic mix of experts with a diverse range of backgrounds, and can’t think of a better year to begin our relationship with TEDxSydney than one exploring HumanKind and what it means to be human.